I firmly believe the wealth of fully-documented information within these pages ought to be known by every independent Baptist today. 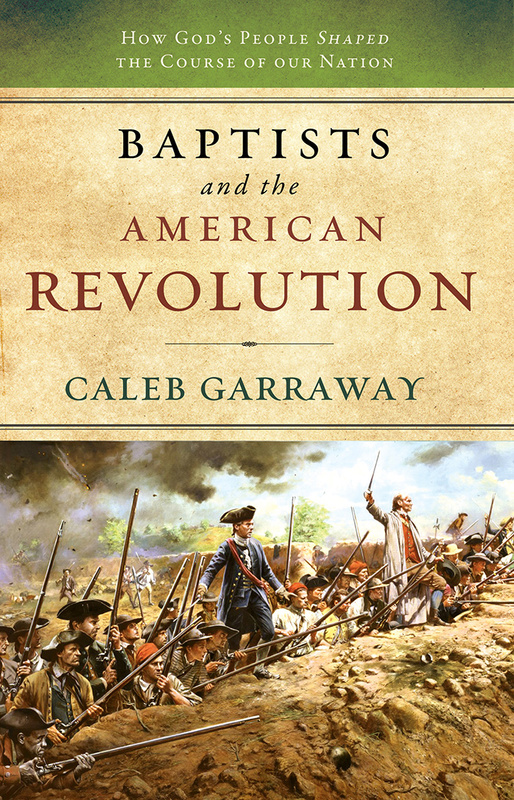 Filled with insightful history and fascinating stories, this book will deepen your appreciation for our Baptist heritage in America. I am proud to be an American. I am proud to be a Bible-believing Christian. But, furthermore, I am proud to be a Baptist! 125 PAGES.